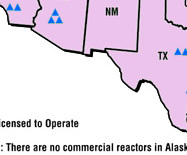 Nuclear Power Plants in the U.S. Hover over the triangle for more information on each Nuclear Power Plant Site. 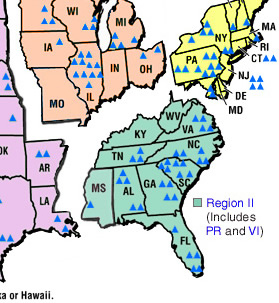 Thanks to the U.S Nuclear Regulatory Commission for the map information.